How do social networks affect the way we make holiday choices? Holidays – the most prized part of our year. Thanks to the wonder of modern technology we can leave the familiar behind us in a matter of hours and take advantage of one of the world’s fastest growing industries: tourism. 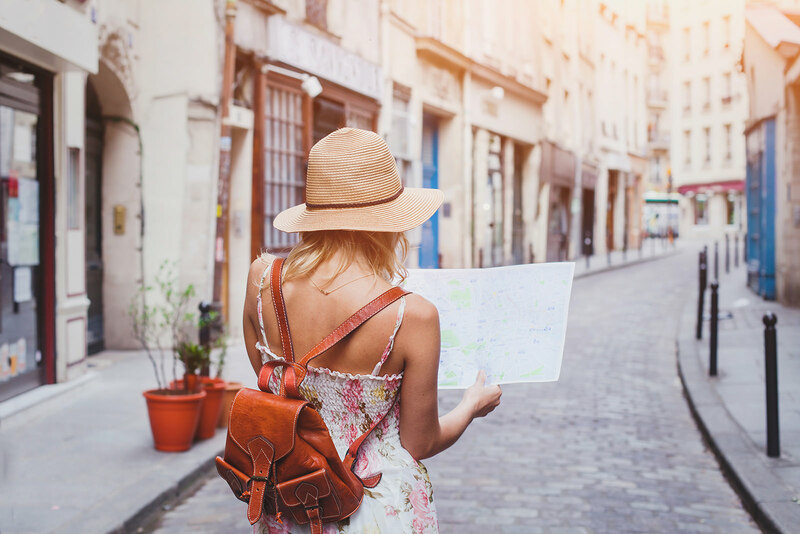 In an age where social media is a significant tool for influence, the way the tourism industry handles its social media can make all the difference. In this #SocialScene, we seek to find out if popularity in real life translates into popularity on social media, and which are the places that perform best in the game of online influence. We can reveal that Facebook leads the way with the largest share of followers on tourism profiles, far surpassing Twitter or Instagram. Download our #SocialScene report to see our analysis of the largest brands in tourism.